Perfect fit thanks to the configurator. The FNP shelving system embodies the design philosophy of the furniture manufacturer Moormann with a undeniable sense of graceful self-confidence. With its reduced design language and innovative design principle, including as with all Moormann products, easy and tool-free set up, the Moormann shelving system offers endless combinations and thus endless solutions. 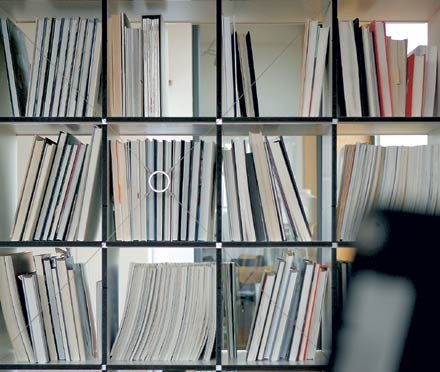 Whether as a bookcase or for files in the office, with the FNP custom shelving system you are guaranteed to find your own very individual, solution. Datasheet Please click on picture for detailed information (ca. 3,0 MB). What does the abbreviation FNP stand for? The abbreviation FNP comes from the vocabulary of urban planning and stands for Flächennutzungsplan: land use plan. In 1989 the Berlin city authorities undertook a public consultation to help them determine their future land use plan. And needed a shelving system which provided a maximum of storage space with flexible compartments in which to file the responses. The result is the FNP. Can the panels and shelves be repositioned at a later date or are their positions fixed? The panels and shelves can be repositioned if so required. How are the FNP shelves coated? Can the FNP system be used in the bathroom? The material FU is glued watertight, thus FU can be used in the bathroom. The MDF, however, absorbs moisture and swells. Consequently FNP units in MDF are not suitable for damp locations. Do I need a FNP tightening set to stabilise my FNP? In the spirit of Nils Holger Moormann philosophy the designer Axel Kufus combines a minimalist shape with an innovative design principle in FNP shelving system. The simple design of the FNP Moormann shelving ensures the transparency of the construction remains clearly in the foreground. Since all parts stabilize each other, the shelf is very strong - yet always appears delicate. Moormann's FNP is functional and easy to build. Into the side walls are slotted aluminium rails which support the shelves. The shelves in turn fix and stabilise the rails. 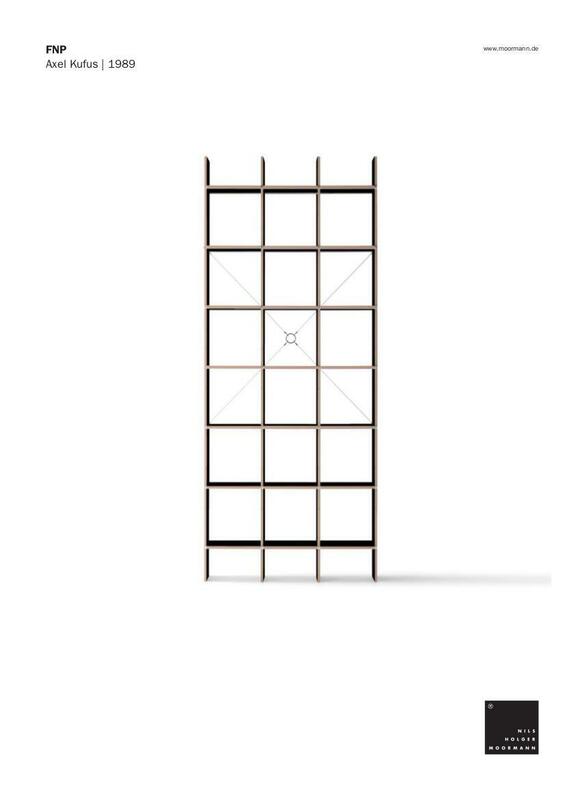 Thus the FNP shelf system, as with all all Moormann furniture exists without the need for additional connectors and can be assembled without tools. Through the intelligent construction principle the spacing of the side walls and shelves ans thus the size of the compartment can be easily varied and expanded at any point. The Moormann shelf thus has the variability to adapt to any conditions. Even free standing in a room. In such cases a especially developed FNP tightening set stabilises the structure. With the (smow) FNP Individual configuration you have the possibility to create your own personal FNP model. Side panels and shelves can be selected, colours and the shelf heights adjusted and accessories added to create your perfect FNP system. The furniture manufacturer Nils Holger Moormann are based in Aschau im Chiemgau, Bavaria. Working with a roster of international designers and in collaboration with artisans from Aschau and surroundings Moormann develop all projects in-house from prototypes to market ready products. Sustainability plays a central role in all aspects of the Moormann development and manufacturing processes. In terms of the FNP shelving system, the side walls and shelves are made ? ?of veneered birch plywood, MDF or bicolor MDF produced from selected European wood harvested in FSC certified forests. Some ninety percent of Moormann's products takes place within a radius of thirty miles of the Aschau base, thus reducing tranpsortion, while for final delivery the company place a high value one ensuring the smallest pack size possible. In 1979 FNP designer Axel Kufus both undertook a cabinet maker apprenticeship and began a collaboration with the sculptor Richard Meier. From 1985 to 1987 Axel Kufus studied design at the Hochschule der Künste Berlin, a period which also saw the beginning of his work in the Crelle Workshop Berlin. There Kufus designed and produced items of furniture and experimented with different materials. Today Axel Kufus operates the agency "working studio" that he and his wife founded in Berlin in 1990. 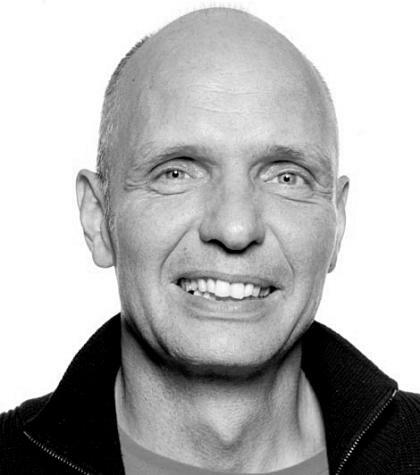 From 1993 to 2004 Axel Kufus taught product design at the Bauhaus University Weimar and is now a professor for "Designing and Developing in Design" at the University of the Arts Berlin. (smow) offers the Moormann FNP from the year 1989, the 2001 shelving system Egal. 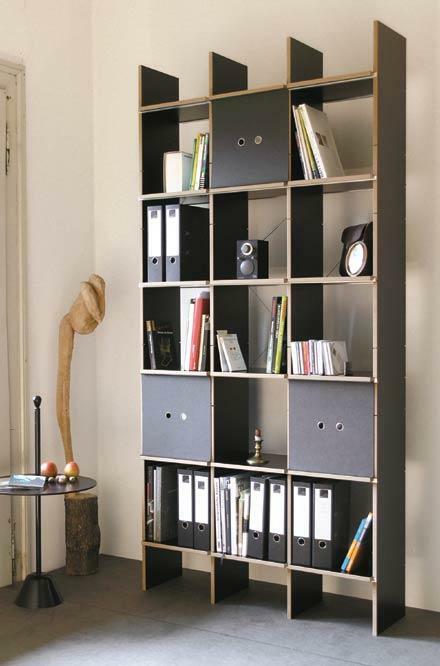 The FNP shelf system is produced by the German manufacturer Moormann. Founded in 1982 by the autodidact Nils Holger Moormann as a one-man company, Moormann's first products were largely created by young, mostly unknown designers. Since 1992, Moormann as been based in Aschau im Chiemgau, Bavaria where it currently employs around twenty people. The majority of Moormann furniture is produced in Aschau and environs in collaboration with local businesses. This focus on regional structures is, in addition to the functional and innovative qualities of their portfolio, a central component of the Moormann company philosophy. 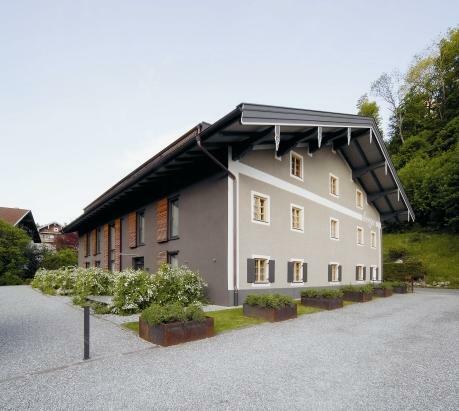 In addition to producing furniture Moormann also run the auberge Berge in Aschau. where guests can relax surrounded by Moormann designs in an ecologically responsible environment.